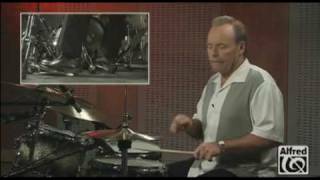 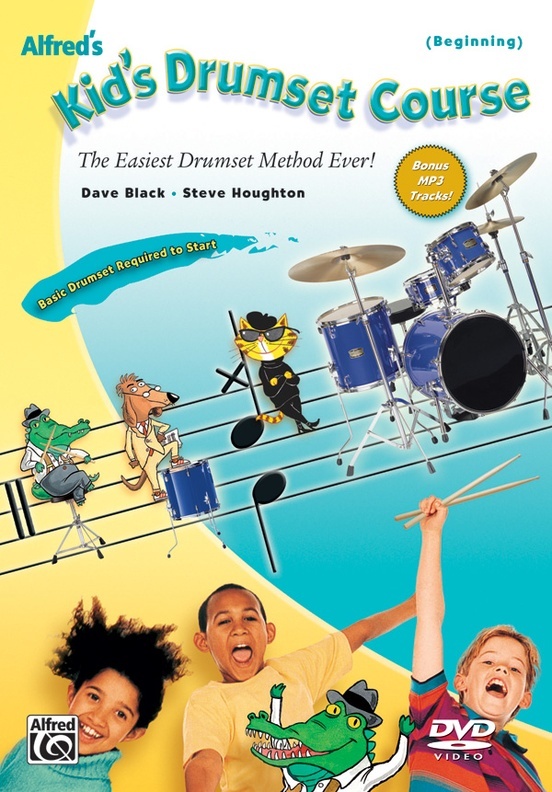 The Easiest Drumset Method Ever! 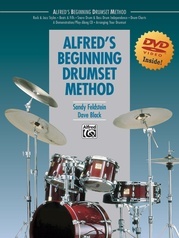 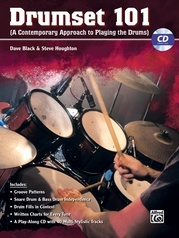 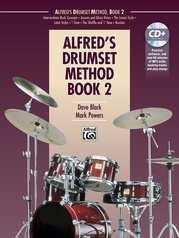 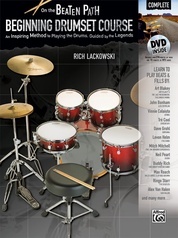 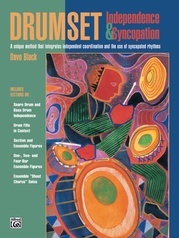 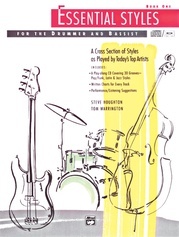 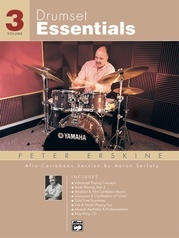 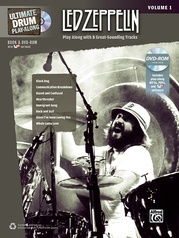 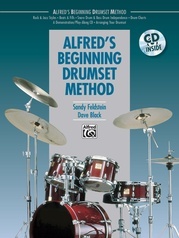 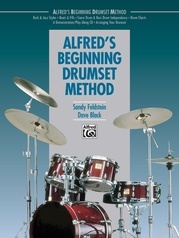 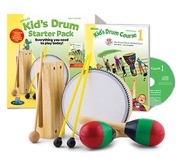 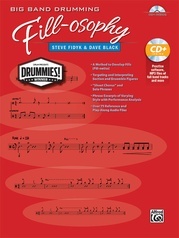 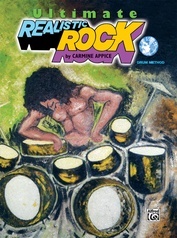 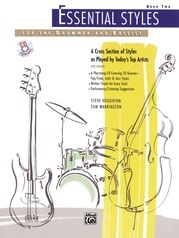 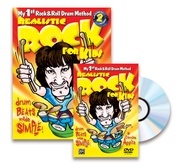 This DVD companion to the highly-acclaimed book takes you step-by-step through fundamental concepts such as how to setup and strike the drums and cymbals, holding the sticks, drum fill exercises, rudiments, and performance tips. 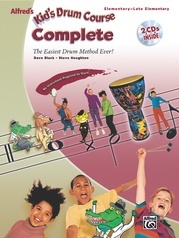 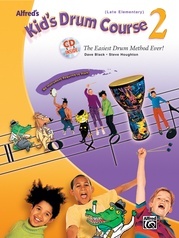 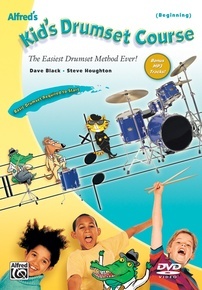 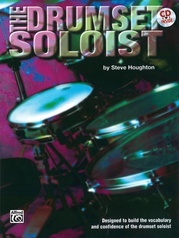 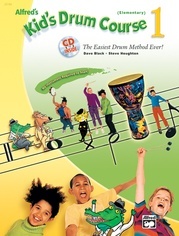 The DVD also includes all of the songs in the book performed by Steve Houghton.